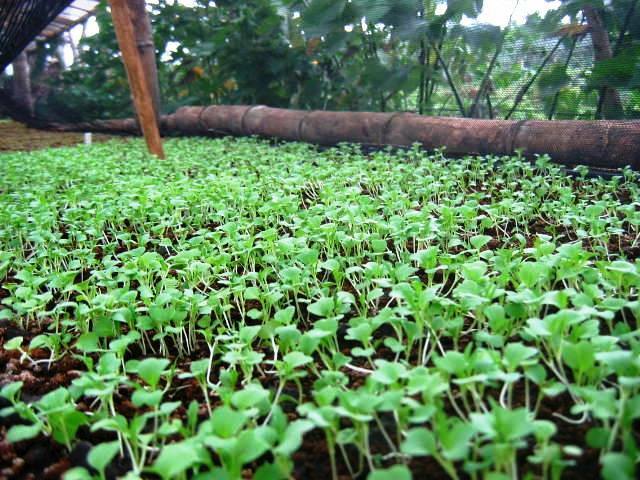 Micro Greens, our newest Baby | Our Farm by Earth Flora Inc.
As of now, we are on the process of working on our online shopping site. Our plan is to sell flowers and other gift items. Meantime, we’re looking for a flower farms/suppliers in the Philippines to supply us flowers. Would appreciate very much if you can provide us the link of a flower farms/suppliers in your area who sell flowers in wholesale and/or bulky price. KINDLY SEND ME THE LINK AT THIS EMAIL ADDRESS (franciscotelo@yahoo.com). Hi Mr. Francisco. I will be emailing you at the address you gave us. We are a flower farm and supplier and so we might be able to help you with your query. Hi Chris. Yes we do. We’re at the 2nd Floor of Madison Building, 904 Arnaiz Avenue, Makati. We’re also at the Salcedo Market on Saturdays and the Legaspi Market on Sundays. Booth is called DowntoEarth. Do visit us please! Is your store at madison building open on weekends? Our store is in 7433 Yakal St. It’s at the Makati Curb Holdings Building, along Yakal St. We are open Saturdays. hello, I want to buy some micro greens. Do you have a number I can call? Hi Nelson. Emailing you our pricelist and available products now. You can also call 0922-8165147 or 632-7528826. Thanks! Hi, good day sir! kindly email me your price list on your micro greens and list of other products that you produce, how often can you deliver and how if there is minimum purchase! here is my email address: faraiphone3g@yahoo.com many thanks. good evening. 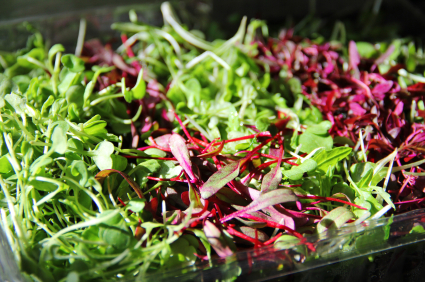 i would like to ask for a pricelist of your micro greens and products. thank you in advance. do you also sell seeds of this greens? Hi John. Our shop will be emailing you the pricelist. Thank you. You can call us too at 09228165147. 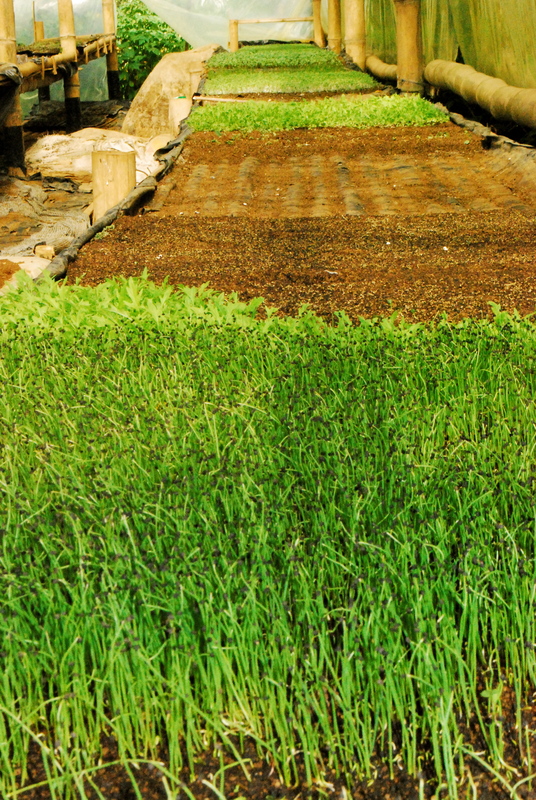 Do you sell microgreens seeds? Yes we have open pollinated seeds. 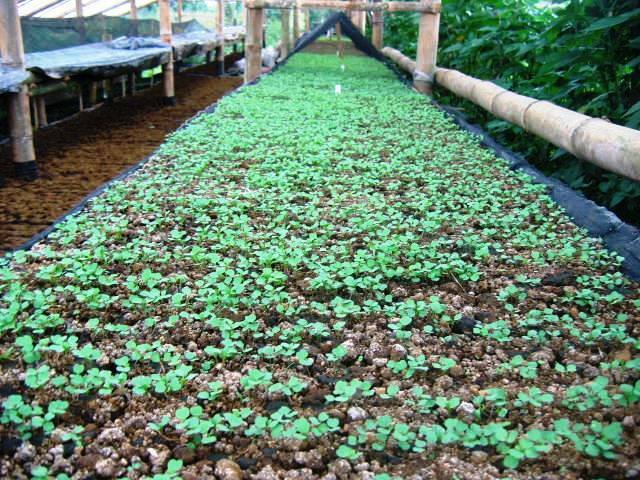 We sell those at our farm store in Yakal St.
Hi i would like to inquire about ordering microgreens? If you could please send me a pricelist for them. Thanks. Please email me with your price list please. We are interested on buying microgreens.